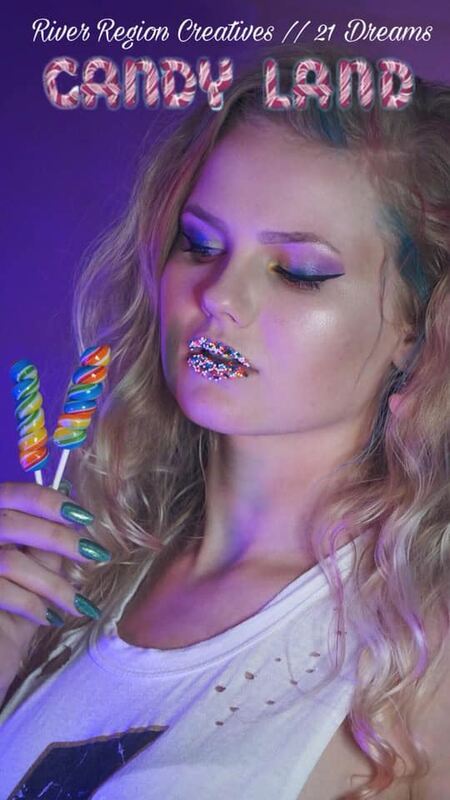 21 Dreams is collaborating with River Region Creatives to host a themed shoot day titled: "Candyland". The RR Creative community of photographers, videographers and models will bring colorful back drops, candy props, etc. for creative photos/videos. This shoot will be indoor/partly outdoor.